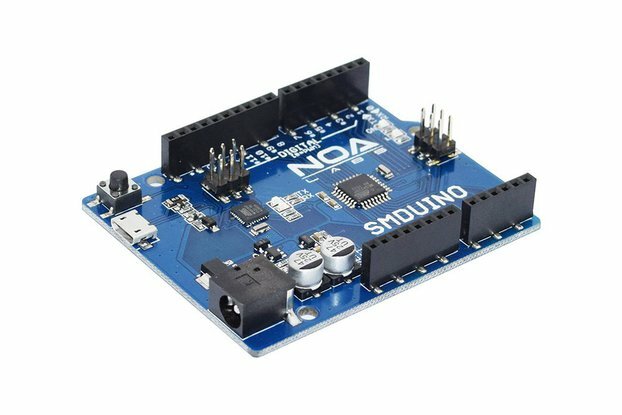 Running out of GPIO pins on the MCU controlling your Qwiic-based project? 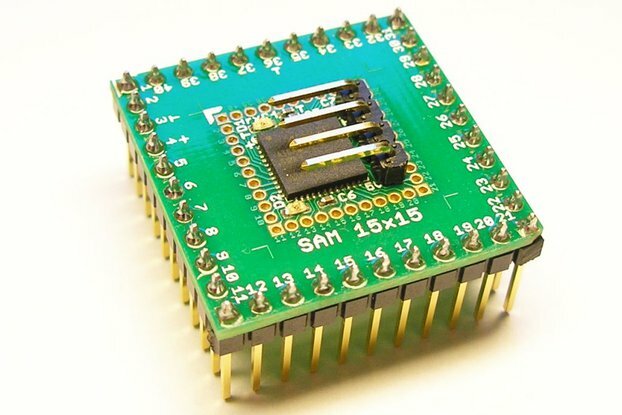 Add 16 extra, fully programmable GPIO pins with the Zio Qwiic I/O Expander. 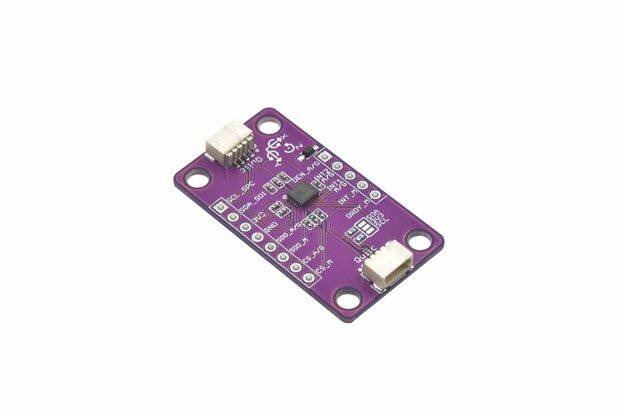 Another useful feature of this board is its ability to produce PWM signals enabling control of LEDs or any other PWM controllable device with a maximum 15mA output sink current. 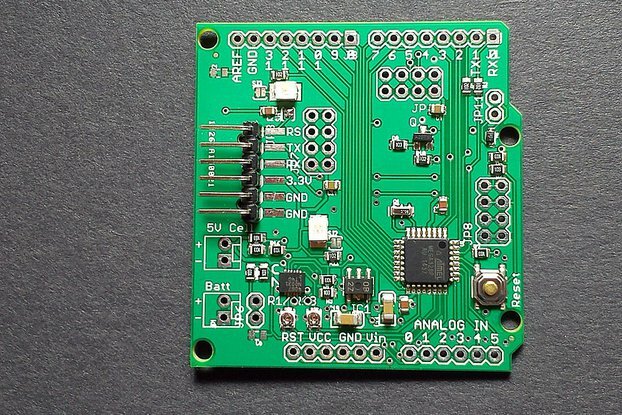 The board is laid out so that it’s easy to solder components directly to it or for more flexible prototyping, solder on some header pins and drop in a breadboard. 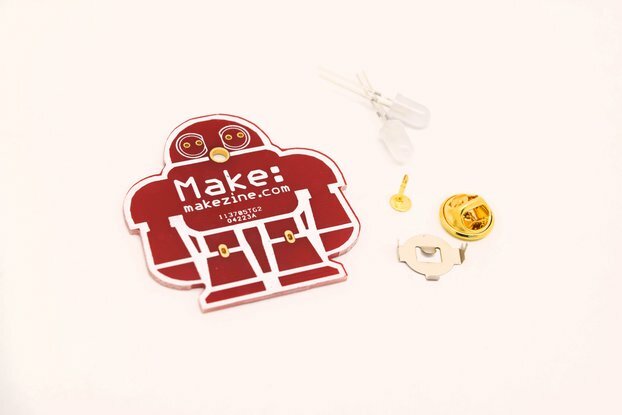 All I/O pins are 5.5V tolerant but we recommend voltages between 1.2-3.6V for optimal operation. 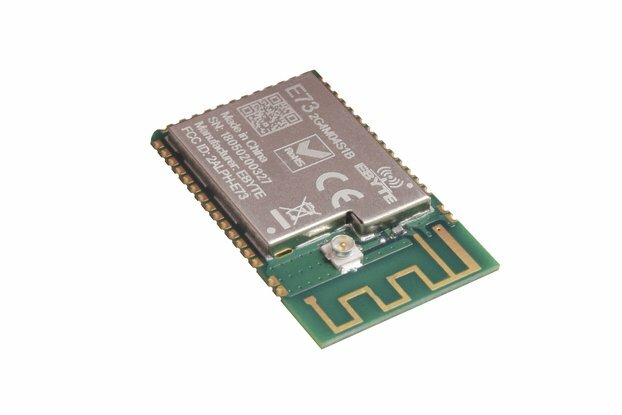 The board has a 400kHz I2C compatible slave interface fast enough for most high-speed demanding projects and features an on-chip keypad scanning engine supporting up to 64 keys in an 8x8 matrix. 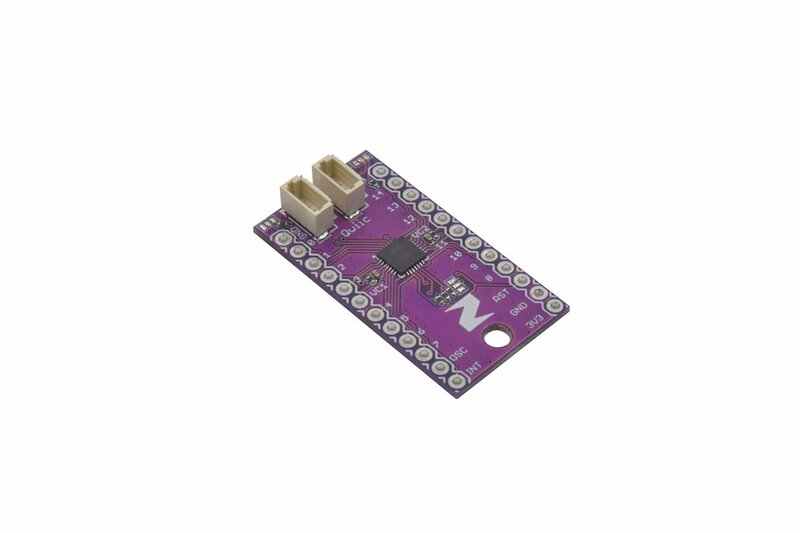 The I/O Expander features two Qwiic connectors for quick and easy daisy-chaining with other Qwiic-compatible I2C boards. 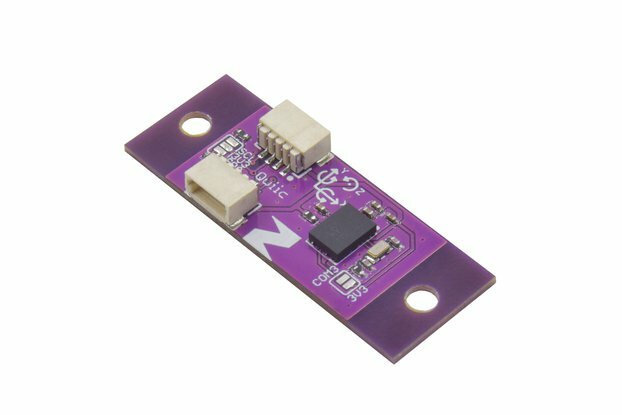 1.2V to 3.6V low operating voltage. 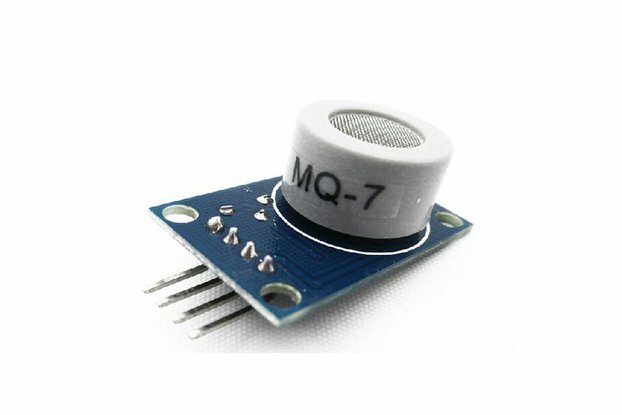 5.5V Tolerant I/O up to 15mA output sink current on all I/Os. 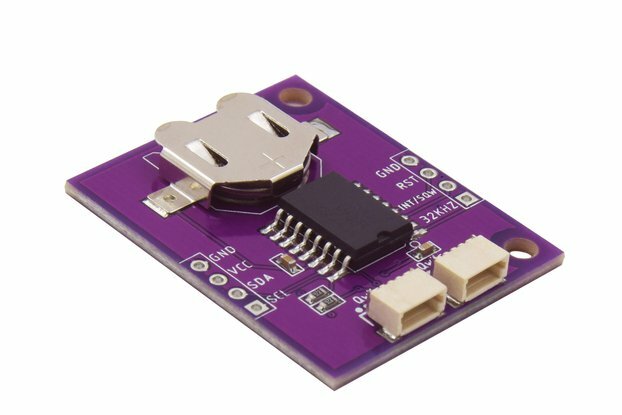 4 User selectable I2C compatible slave interface. Ultra-low current consumption of typically 1uA. 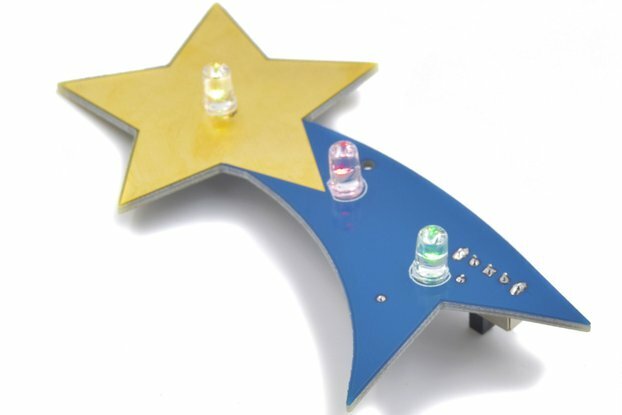 Direct level shifting between I/O banks and host controller.